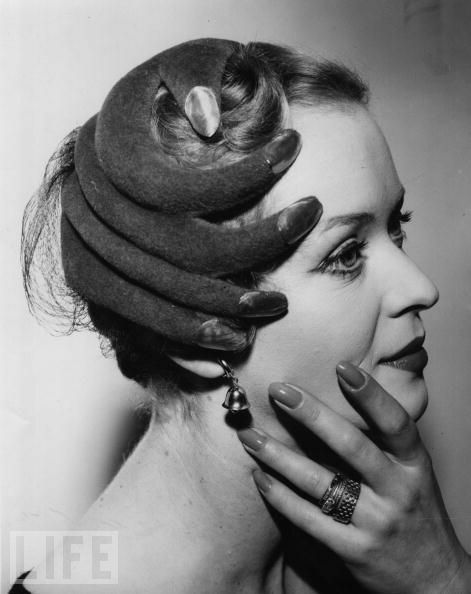 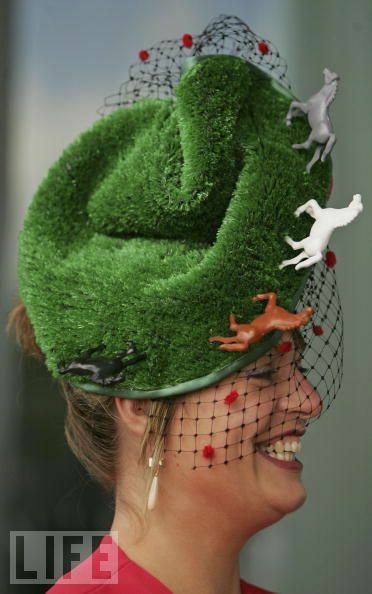 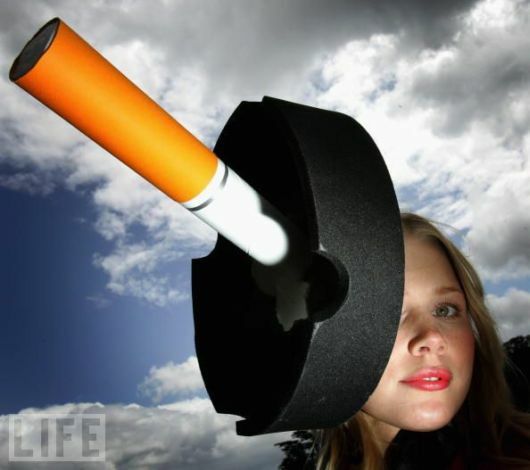 A model wears a felt hat shaped like a gorilla’s hand. 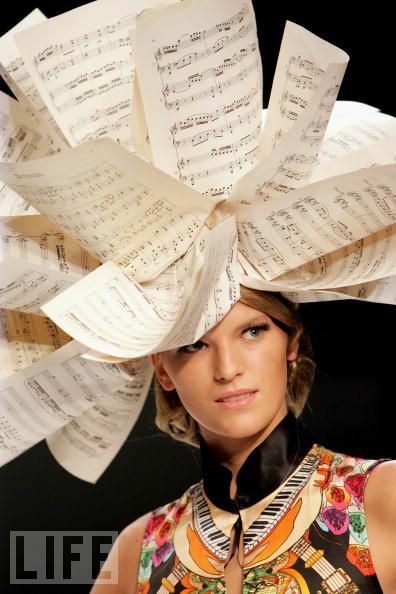 A model displays her headwear on the runway at the Basso & Brooke fashion show at London Fashion Week. 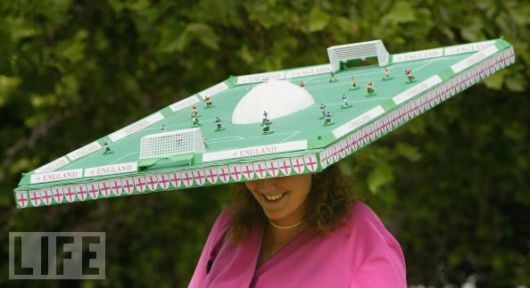 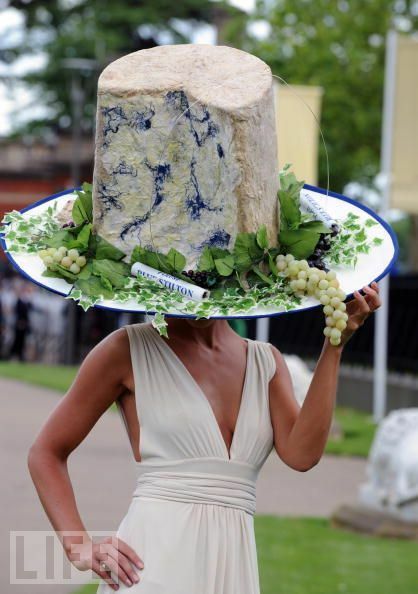 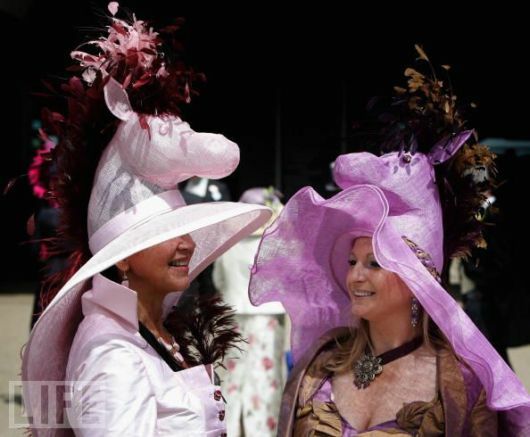 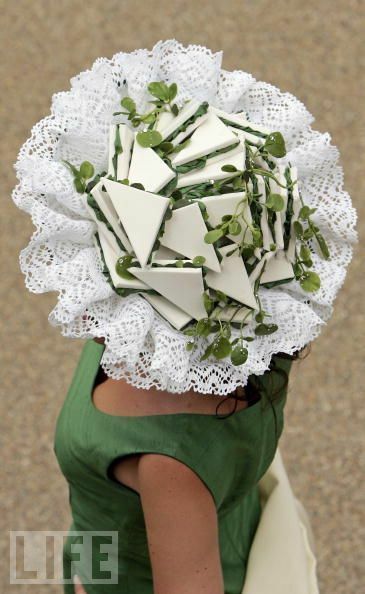 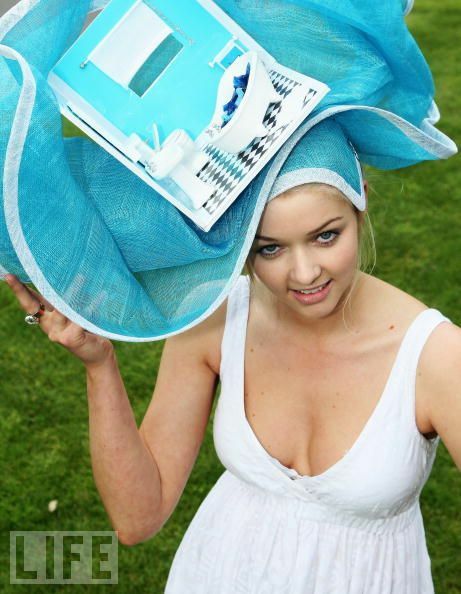 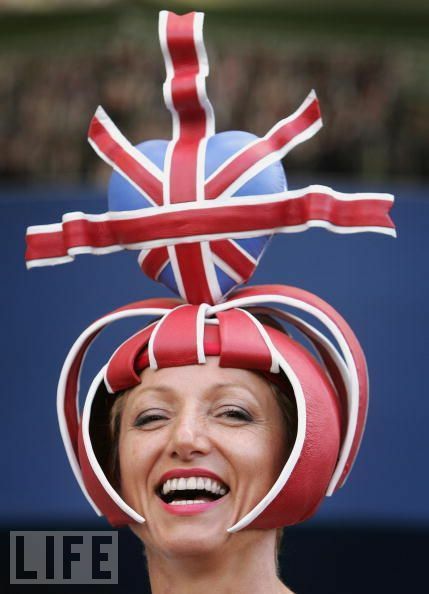 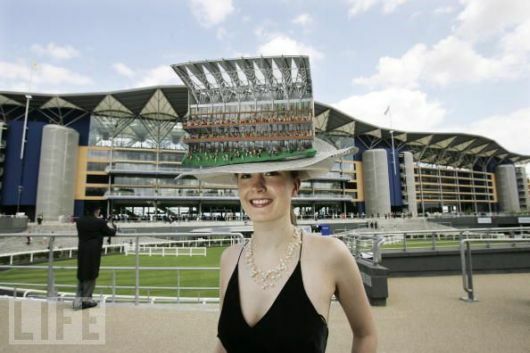 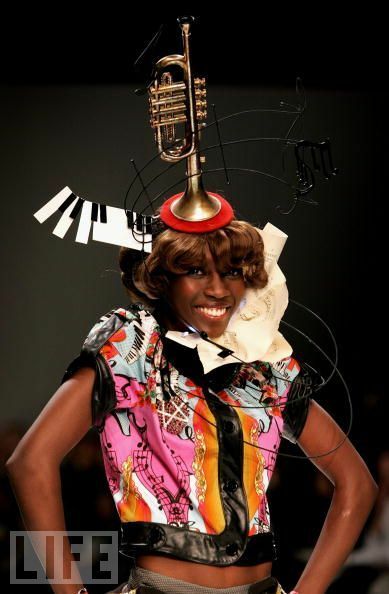 A model displays her headwear on the runway at the Basso & Brooke fashion show at London Fashion Week, 2006.